I really, really wanted to learn Japanese techniques in jewellery. What a surprise when I discovered that there were no Japanese techniques. I was in a mixed class: jewellery, bag and shoe makers. I was soooo sad and angry. I went so far away and I was not going to learn what I wanted. Instead they taught me leather basic techniques. 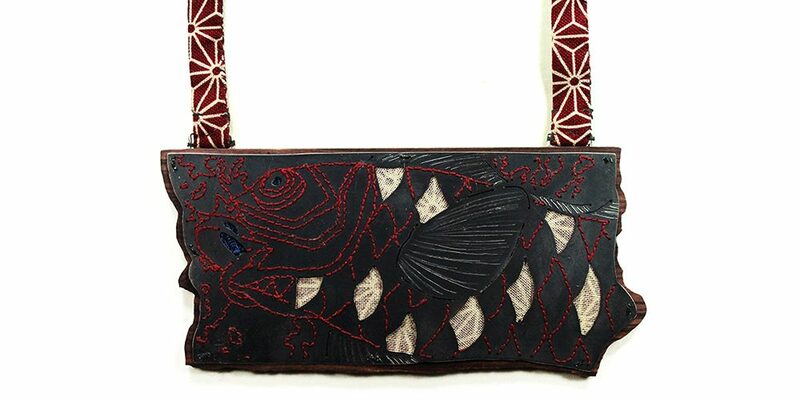 Thanks to this when I was back home (Alcoy) I decided to start my own bag and accesories company (Coba Complements), working always with fabric from the companies of Alcoy and leather, using the knowledge I acquired in Japan. Now when looking back, I am very glad that happened; I see it was meant to be. I usually try to take things as they come, they may happen for a reason. Learn in your own way, and once in a while stop and take a look to the past, see how you have been evolving and you will understand many things you did not at that moment. When I started Coba Complements in 2013, some people thought it was a hobby and I was doing handcraft stuff without any goal. Close friends and family supported me from the beginning, even though I was quite lost, but I knew this was going to go far. I did not know how to manage, how to develop, how to start. I wanted to grow fast…ERROR. Then I realized I had to grow slow, step by step. I started doing showrooms at my flat, moving around my area, but like this I was going nowhere. One day I met a girl while climbing, and through lots of talking she explained to me she how she had just started an interior studio with a friend, and they were looking for a space where to set it up. At that moment I was looking for a space too, so we decided to share a space. We found an amazing one…we decided to do something completely different. Coworking-conceptstore-workshop (Co. Disseny Coworking): now we are open since more than one year. And guess what? Coba Complements is the article we sell the most. People come in asking for the bags, after having received one as a gift, or through a friend, etc. This gave me the strength to go forward. Currently I am working in a growth project that will take me some months to be built. As I saisd before, step by step. If you believe and have that inner force that tells you it is going to be something big…go for it no matter what people tell you. And remember…always move step by step. 3. Take one or two days off a week. Clear up your mind. When I started Co. Disseny Coworking, like everything at the beginning, I needed money. I was working in a factory 30 hours/week, attending the shop, and doing jewellery and bags. 7 days a week working. Nearly no free time. I was so obsessed with getting money for the company that I just was oppressing myself. I had no motivation, zero ideas and I was always tired. One day I reconsidered the situation, I met some people and started to go climbing on the weekends. My life changed completely. Motivation returned and with it so many ideas. I started to wake up excited to go working. It is not more work that will bring you success. 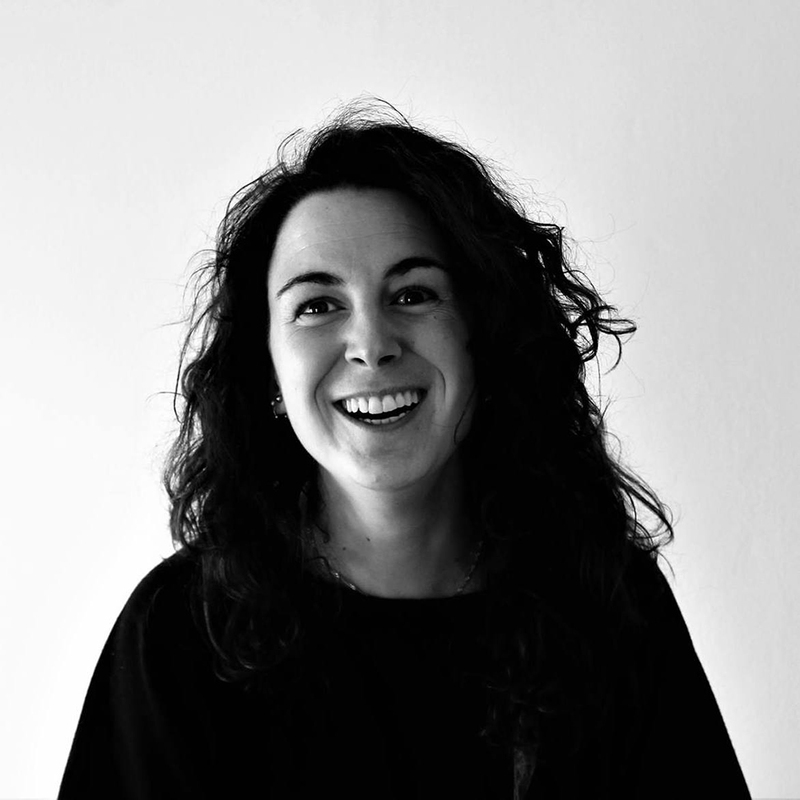 Analize the situation, like Giulia Savino said: Be aware of your way of working. 4. Analize where you are, what you want, what you can get nowadays and what you would like to get in the near future. When I finished Alchimia and came to Alcoy, I knew it was going to be hard to live from jewellery if I wanted to stay here. Then I started with Coba Complements, later on I set up Co. Disseny and now, after 4 years, some people start to know about the kind of jewellery I do, and some clients finally appeared. I stopped nearly for 3 years to do jewellery. I think it was time to reflect about everything. It was for a long time that I did not feel as motivated as now. These 3 years of break from it made me think and focus on what was my goal. Take your time. Don’t be frustrated if there is a period of your life that is not focused on jewellery or you don’t feel motivated doing it. That ability will always be in you, and will bloom at the right time. But you have to keep believing in it. 5. Get the most out of your time in the school. experiment, make mistakes, enjoy the process, take risks. Once in the bussiness world, you cannot do all those things as often as you would like. Everything adopts a different perspective, priorities and time consuming. Be wild and free and let your imagination fly every single day. THANKS FOR READING, AND I HOPE SOMETHING WILL BE USEFUL FOR YOU! Before going to Florence, I studied industrial Design degree at my hometown (Alcoy). 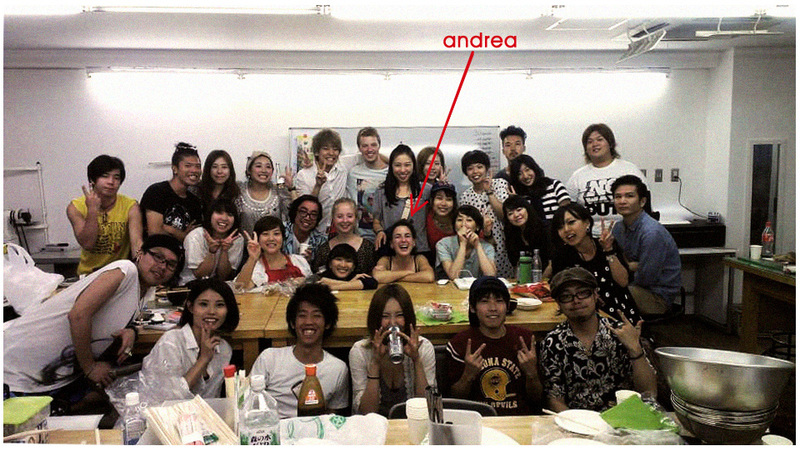 Then I did a 3-year course at Alchimia; when I finished I realised my wish: going to Japan. Thanks to the exchange program of the school I went to Hiko Mizuno (Tokyo). From my Alchimia days and until today I took part in exhibitions (my final project work was selected for Talente 2013), taught workshops, gave talks…always about jewellery. I need and want to be in this field, even though I focus more on my accessories company. After that great experience in Tokyo and once being back home, my adventure with my own business was born. Now, is the 4th year of life of Coba Complements (and it keeps growing!!) I own, sharing with Espai Nu (an interior design studio), since a bit more than one year, Co. Disseny Coworking. This is a space where to buy design products, supporting independent designers, holding exhibitions, doing workshops and preparing different activities. Please check our social media accounts!